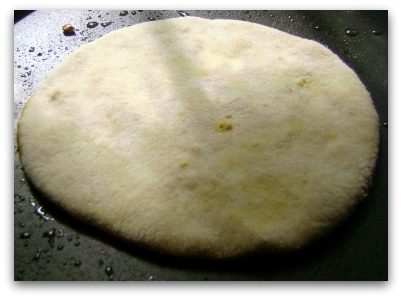 whole wheat flour | What's on my plate today!! 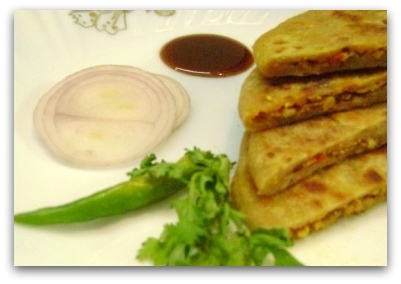 Stuffed Paneer (cottage cheese) Paratha!! 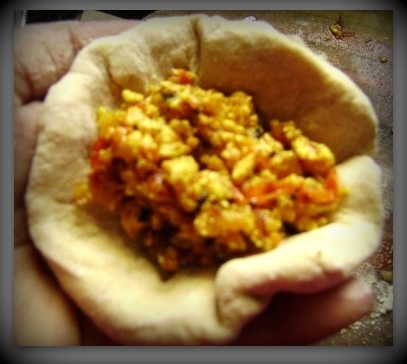 Onmyplate today is ” Stuffed Paneer (Cottage Cheese) Paratha”!! Serve hot with curd or pickles or drop a dab of butter if you like! Methi (Fenugreek) is considered to be a rich source of iron and consuming it in any form i.e. seeds or leaves helps to keep us in good health. 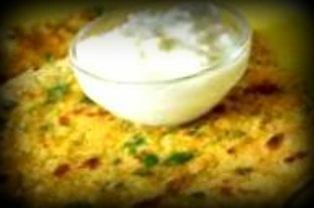 Therefore, today’s special is Methi ka Paratha which is cooked in most of the Indian homes; however, the below guidance would be helpful to prepare it easily!! 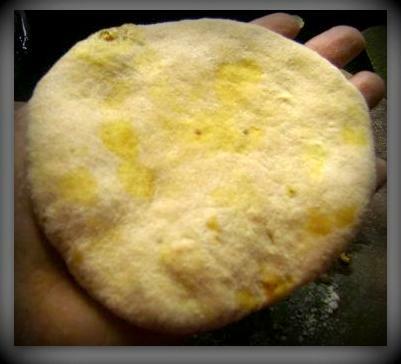 Turn it around and spread oil around the parathas. 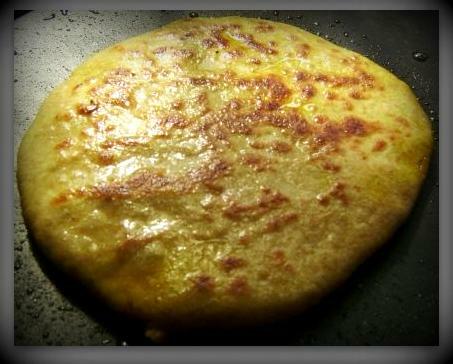 Mooli ke parathe (Stuffed Radish Indian Bread)!! My Blog’s First Award (SUNSHINE-AWARD)!! Doodh ki Sabji (Milk Curry)!! Gobi ke pakore (Cauliflower Fries)!! Roasted Sewai Kheer (Vermicelli Pudding) !! 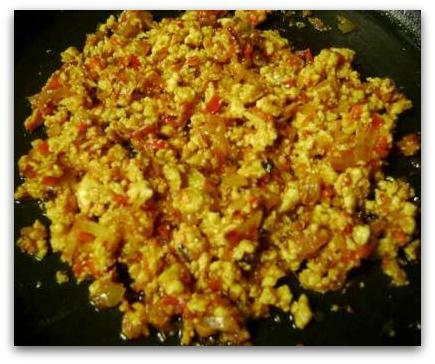 Shimla Mirch- Aaloo ki sabji (Capsicum-Potato Curry) !! Dhaniya ki Chutney (Coriander Sauce) !! Pyaj ke pakore (Crispy Onion Fries) !! Welcome to the beginning of our new adventure, Dear Hearts. We shall take you through the steps needed to free yourself of fear. That is right, Dear Ones. There will be many rewards, as our dearest Carolyn will testify. They include calm and a composure not known before. All situations shall become clear as you remove the negatives you carry. Last, but not least, you will see the years falling away as you experience Backwards Aging - one of the many rewards of ridding yourself of fear. Self-discovery, travel, creating a home...and learning how to have it all, with Anna. Just trying to get the family fed!